The bishop who oversaw controversial guidance affirming transgender identities in a baptismal setting has confirmed he opposes the idea. 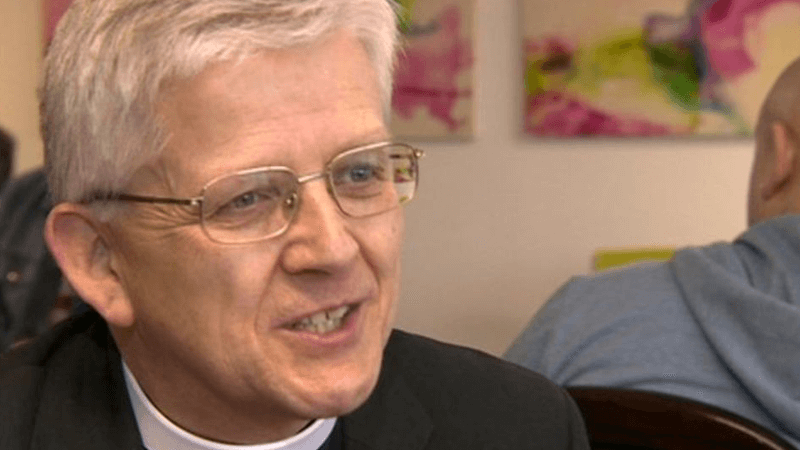 Bishop of Blackburn Julian Henderson is head of the House of Bishops’ delegation committee, which endorsed the controversial guidance allowing transgender people “to mark their transition in the presence of their church family”. He later signed an open letter from the Church of England Evangelical Council (CEEC) which described the guidance as “theologically and pastorally questionable”. The bishop has clarified that an initial statement had been issued under his name on behalf of the committee as a whole, and that he did not personally support the guidance. The CEEC said: “in retrospect, and after further reflection on the guidance”, Bishop Henderson regrets that the earlier statement gave a false impression. He apologised that his mixed messages had caused “confusion and anxiety to many”, and has said he will no longer issue statements on behalf of the House of Bishops’ delegation committee. The controversial guidance says events to “recognise liturgically a person’s gender transition” should have “a celebratory character” and suggests a service renewing baptismal commitment as the most appropriate setting. It adds that there could be an opportunity for the individual to share their testimony so the congregation can “affirm them in their identity”.